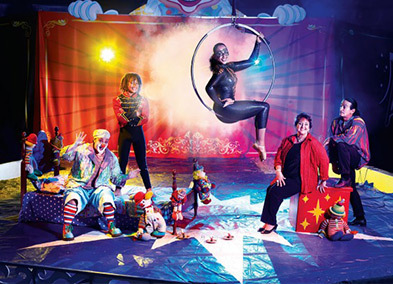 Ashton Entertainment is a circus and performing arts company born from the family of the world renowned Ashton Circus. 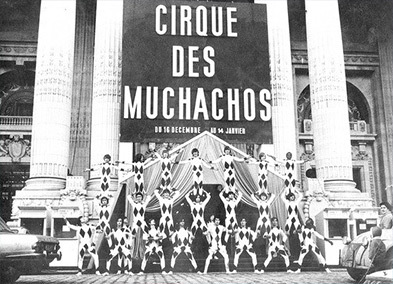 James Henry Ashton founded Ashton Circus in the early 1800s. 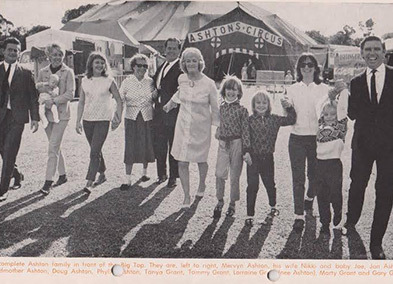 Ashton Circus is Australia’s oldest circus family. Join our mailing list for show info and discounted tickets!